If you want or need new and used work trucks for sale in the Milwaukee area in Wisconsin, then you have come to the right place with Ewald Chevrolet Buick of Oconomowoc WI! Ewald Chevrolet Buick of Oconomowoc WI, in the Milwaukee area, supplies drivers like you with a diverse arrangement of great new and used Chevy Silverado work trucks for sale that provide drivers throughout Milwaukee with plenty of power to take on the tough jobs that are difficult to do. Our work trucks for sale are sure to help you get the job done right the first time, and will have plenty of power to spare for your other every day driving needs, and you can receive all of this and more for a low price, with none other than Ewald Chevrolet Buick of Oconomowoc WI! So come on in to Ewald Chevrolet Buick of Oconomowoc WI today and check out our used work trucks for sale in Milwaukee, like this used Chevy Silverado for sale, the 2014 Chevy Silverado for sale! 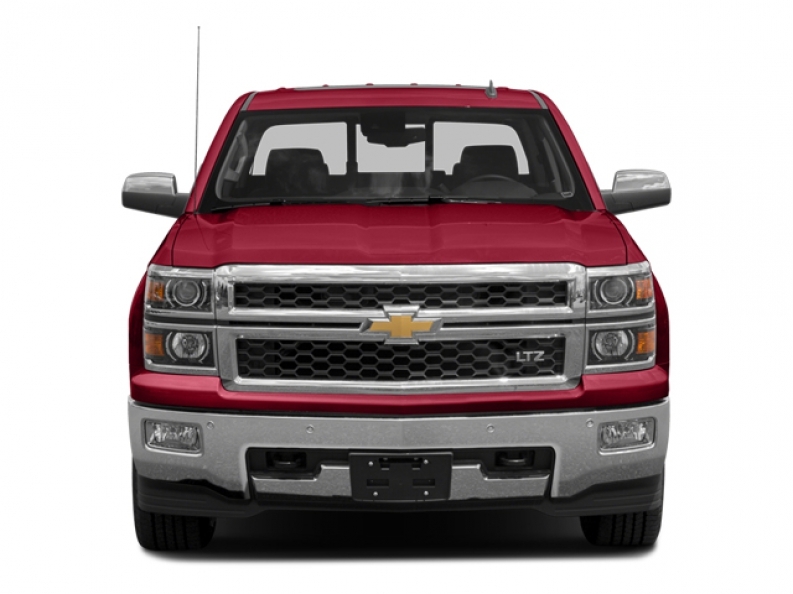 This 2014 Chevrolet Silverado 1500 LT for sale is a great vehicle that you will experience many years of joyful and hard working used. With a large 4.3L FlexFuel EcoTec3 V6 Engine with Active Fuel Management, Direct Injection and Variable Valve Timing, this used Chevy Silverado for sale will not only charge up to 285 horse power, but will also give you an incredible and powerful 305 Pound-Feet of torque, giving you plenty hauling/towing power to take on all of your projects, and helping you pull along anything you can attach to this powerfule used Chevy Silverado for sale. 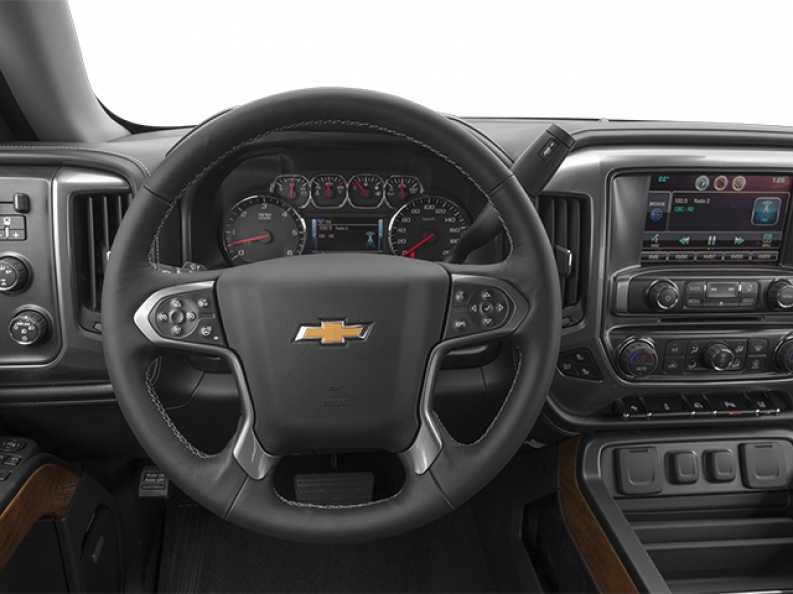 Come by Ewald Chevrolet Buick and take a look at the wide range of features and options this used 2014 Chevy Silverado for sale has to offer you today. To take this or one of our many other Chevy trucks for sale out for a spin, or if you need more information on our vehicles for sale, stop by our location at 36833 E Wisconsin Ave Oconomowoc, WI 53066.